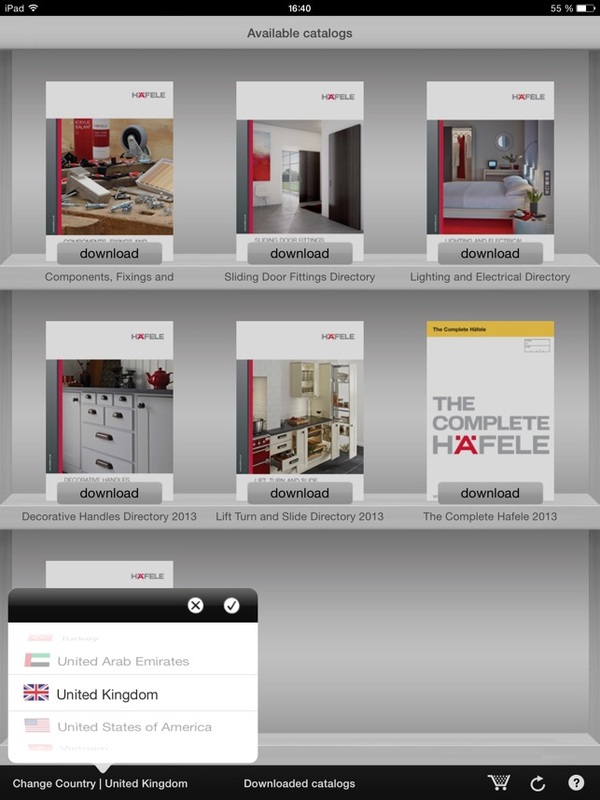 All Hafele catalogues can be accessed on your iPad using the Hafele App. You can flip through numerous catalogues to view and order products online. 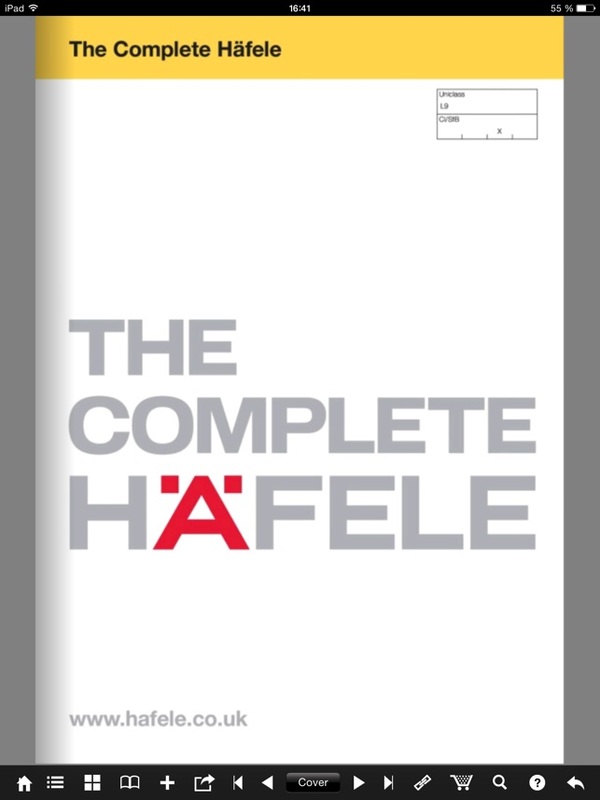 All Hafele catalogues, including The Complete Hafele for Furniture and Hardware Fittings and The Complete Hafele for Architectural Ironmongery are available for free. 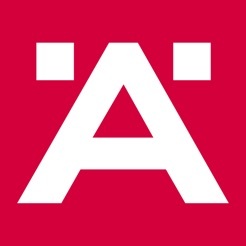 The Hafele App can be used both as a Sales aid and a Planning tool, as catalogues can comfortably be viewed anywhere and it makes carrying heavy catalogues around a thing of the past. Catalogues are continuously being updated meaning you will always have the very latest product information to hand. All catalogues can be downloaded and viewed offline. 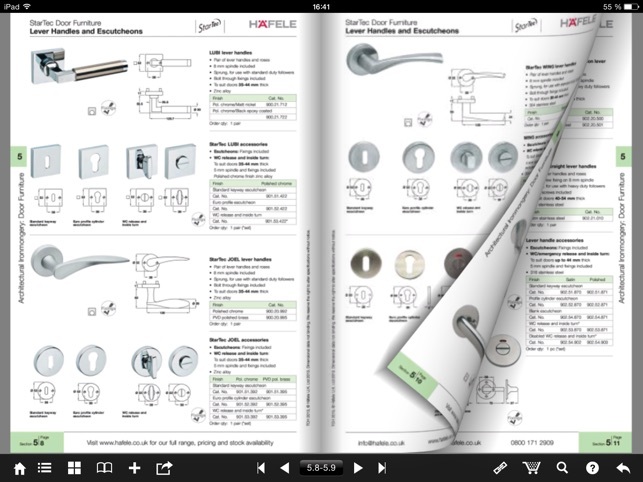 Simply browse through the catalogues, choose your products and order with just a few finger touches using this iPad App.